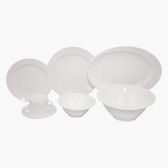 Trendy and modern, this thirty-four piece dinner set is sure to fetch you compliments. 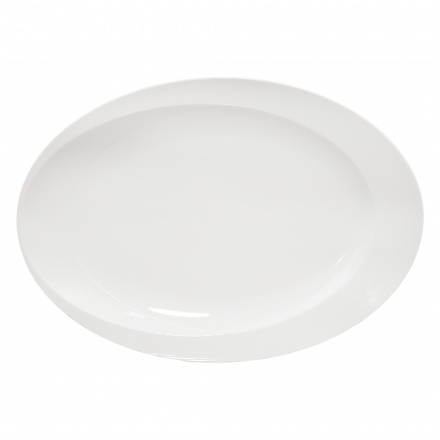 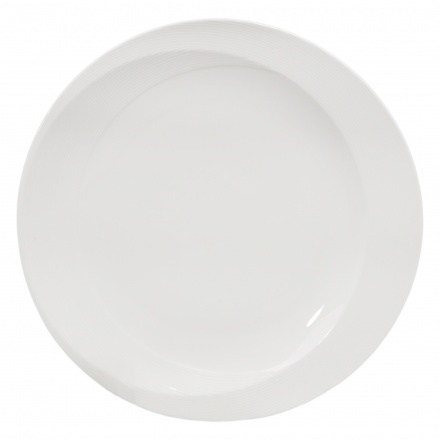 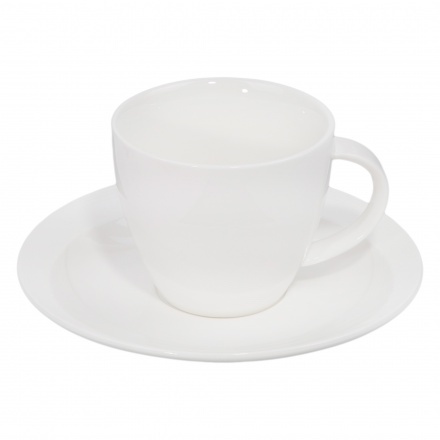 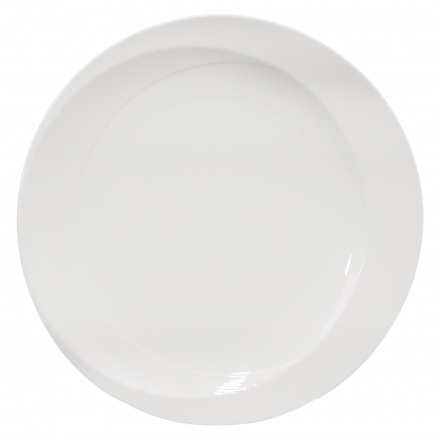 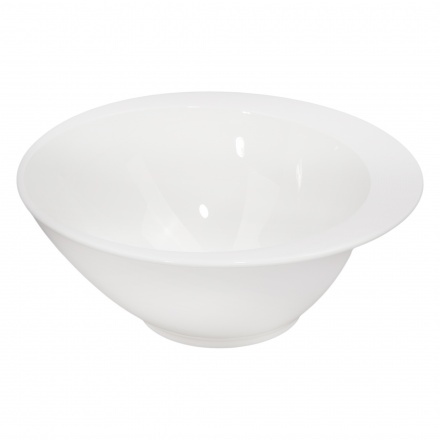 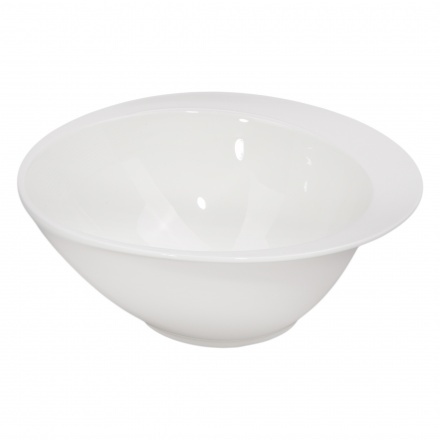 Made of bone china, it is food-safe and dishwasher safe. The set includes six dinner plates, six side plates, six bowls, six cups and saucers each, three serving bowl and a platter.